Oh, there will be posts from this weekend’s Necronomicon as soon as I can find the cord to my camera and upload my pics. In the meantime, I just want to say that it was wonderful and that the special guest, Christopher Paolini (you may all know him as being the wunderkind who wrote the runaway bestseller Eragon at age 15), was gracious, funny and informative, and everyone was just amazing. Truly. 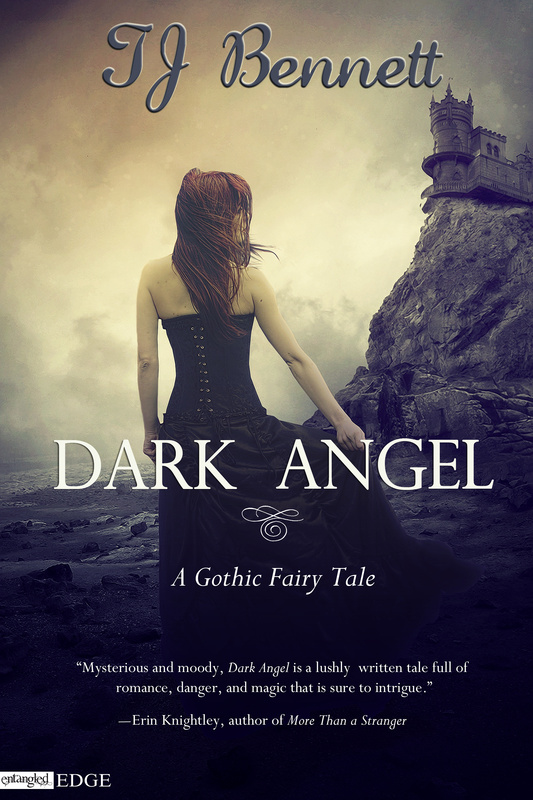 In the meantime, a few quick shout-outs, first to the world about TJ Bennett’s wonderfully atmospheric paranormal romance, DARK ANGEL. I’ve alternately described this as Beauty and the Beast meets The Tempest or Beauty and the Beast meets Lost. Whichever of these descriptors appeals to you (and surely one of them…), this is a great novel, and it’s out today on Kindle and Nook (other formats too) for under $4.00. Can’t beat that! 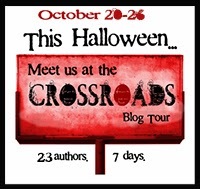 In other news, the Crossroads Blog Tour has begun! Follow along and enter for a chance to win the grand prize (a Kindle preloaded with ebooks from as many of the tour participants as possible) or the bonus prize! For my part, I’m up today at Most-Wanted Monsters and was up yesterday with Confessions of a Bookaholic along with fellow Crossroaders Carrie Harris, P.J. Hoover and Patrice Lyle. Amy Christine Parker (author of GATED), Molly Cochran (of LEGACY, POISON and the forthcoming SEDUCTION), Amanda Ashby, Jackie Morse Kessler, Kiki Hamilton, Ty Drago, Judith Graves, Christine Fonseca and many, many others are participating as well. Click to reach Rafflecopter giveaway! Videos and blogs and tours…oh my!